A genteel genocide continues apace in Connecticut; not of a people, but of a long, proud heritage. 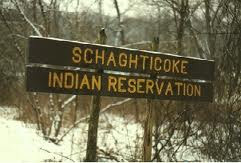 The Schaghticoke Tribal Nation gained federal recognition in 2004 after 25 years of struggle. Strident opponents exacted a heavy price: less-than-ideal financial backing from an investor seeking to build a third casino in Connecticut. Federal recognition and plans to construct an entertainment facility in Bridgeport only redoubled the state’s century-old campaign to exterminate the Schaghticokes. Connecticut’s public leaders placed private agendas ahead of public fairness by browbeating the U.S. Department of the Interior into revoking that recognition last October. Natives had better stand together with the Schaghticokes – emulating the recent show of solidarity by the gracious tribal council chairman of the Mashpee Wampanoag – lest other hard-won sovereignties suffer similar overthrows. In this case, appealing news copy of old-line Yankees defeating “ragtag” minions of casino thugs hid the real wrongdoing. . .
“We know about all the press conferences, the showboat congressional hearings and the charges of corruption that dominated the Schaghticoke Tribal Nation’s long, unsuccessful fight for federal recognition. Now, as the Schaghticokes, whose reservation is in Kent, make a final pitch to revive their case in federal court, it’s clear powerful forces were at work behind the scenes. Led by our congressional delegation, opponents went straight to the top in their effort to undo the tribe’s federal recognition. In the spring of 2004, Margaret Spellings, then President Bush’s domestic policy adviser and now secretary of education, along with other senior aides, began a series of meetings with tribal opponents, including U.S. Rep. Christopher Shays, R-4th District, according to documents filed Monday in U.S. District Court in New Haven. That’s a top, trusted aide to the president, working with Schaghticoke opponents. The tribal recognition process is required, by law, to be free from politics. 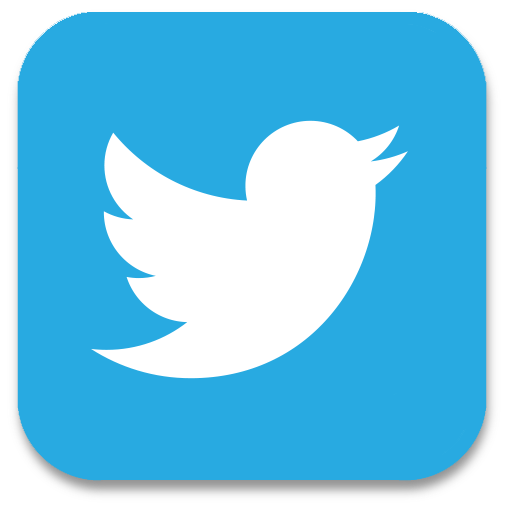 A series of federal court rulings support this. 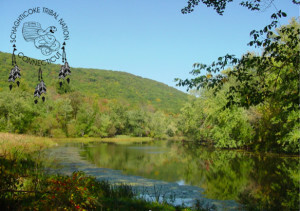 By the fall of 2005 the Schaghticoke recognition and that of another Connecticut tribe, the Eastern Pequots, was revoked, the first time the government reversed a decision like this.